Home > News > San Antonio Primo busy! 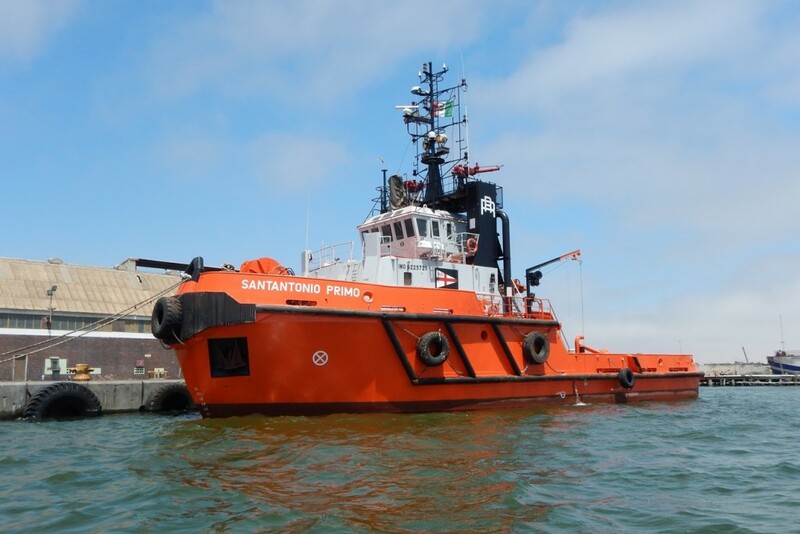 Our ASD Tug San Antonio Primo is in continuous operation in West Africa. After more than two months in assistance to a Vessel off Port Gentil, our lady was fixed to Perenco Congo for a tanker lifting last week. Without any time to rest, the vessel has been fixed during the week end to Seadrill for the loading operations of Jack Up Rig onto Heavy Lift Vessel. This continuous activity makes our vessel one of the workhorse of the West Africa Area.